Gail Villanueva is no stranger to the real estate investment world. While her primary business focuses on acquiring and selling non-performing 1st mortgages secured by residential and commercial real estate, Gail has dozens of successful rehab projects to her credit. Should the unfortunate circumstance occur that Noteworthy Investments takes back a property in foreclosure, Gail is ready, willing, and able to ensure the project goes smoothly. She also is part of a nationwide network of real estate wholesalers and rehabbers that she can “flip” a deal to them and everyone win! 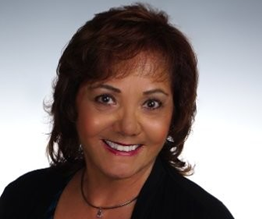 She is also a licensed real estate agent with eXp Realty and can count on her fellow Realtors to help out with a market analysis, listing and selling properties when needed.